Are you thinking about whether to invest in housing in Spain? The Spanish housing market is healthy and thriving. This makes it an excellent opportunity to buy property. Of course, many British people buy housing in Spain every single year, whether it's for retirement, to work or just a holiday getaway in the sun. With a warmer climate and affordable cost of living, it's not hard to see why many Brits swap our gloomy island for a life in the sun. However, when it comes to buying property in Spain, there are many things too complicated and confusing challenges. 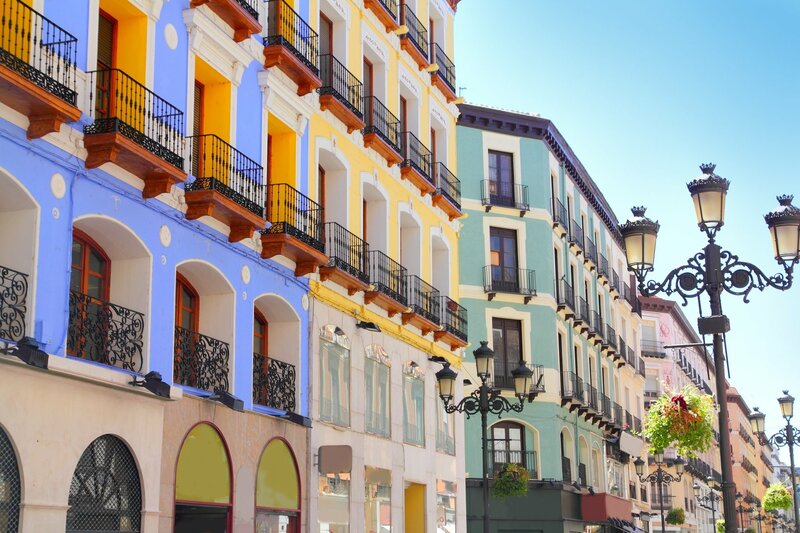 Keep reading to find out everything you need to know when buying property in Spain. As with any housing investment, the location of the property influences the price tag. Costa Del Sol is a beautiful location in which many people want to live. You have to decide whether you choose to purchase a property close to the coast, in the centre of the town or inland. While each location has it's advantages, properties with a beach location are always in demand in Spain - even when housing market experiences dips. What's important is to realise that all of this affects the price to buy and your ability to sell later. Always buy with a view to reselling your intended property. At some stage you will do this, so imagine when assessing the property you want to buy what obstacles might exist to other buyers when you come to sell it. For example, are there many stairs up or down to the house entrance? (This will put off elderly people or those with small children) Are there only two rather than three bedrooms (most people want three), is there good, off-road parking (critical for most buyers), and so on? Compromise on the property you want to make sure that what you buy is easily resaleable to the biggest possible section of the marketplace. If you're buying a property in Spain, it's important to make sure the developer has a license for the building project. You can do this by hiring a real estate lawyer to make sure everything is above board. If you invest in a property without a license, this could backfire big time. It's essential to find a good estate agent. There are many estate agents that are not officially registered with the government. It's important to make sure you don't get fooled by a sweet-talking salesman. You can avoid this by simply doing your research before hiring an estate agent. Right Casa Estates are not only an officially registered company, but we are also part of the prestigious AIPP Property Association. It's important to think carefully about how you plan to use the property before you purchase it. For example, if it's a to rent out to holiday-makers, it's important to make sure there are facilities that are walking distance from the property. Because of the warmer climate in Spain, many people spend much more time outdoors. This is why it's especially important to consider the garden, pool, and proximity to cafes and parks. When investing in property in Spain, it's always important to consider the cost of running the place as well as the investment in the property itself. Ths includes community bills, utility bills, and other maintenance costs. This is especially important if you're not planning on spending the whole year in Spain. If you're looking for housing in Spain, there are many different things to consider. With our professional property agents, we can help you to find the best property for you. To find out more about our services, get in touch with us today for the first step towards your dream home in Spain.